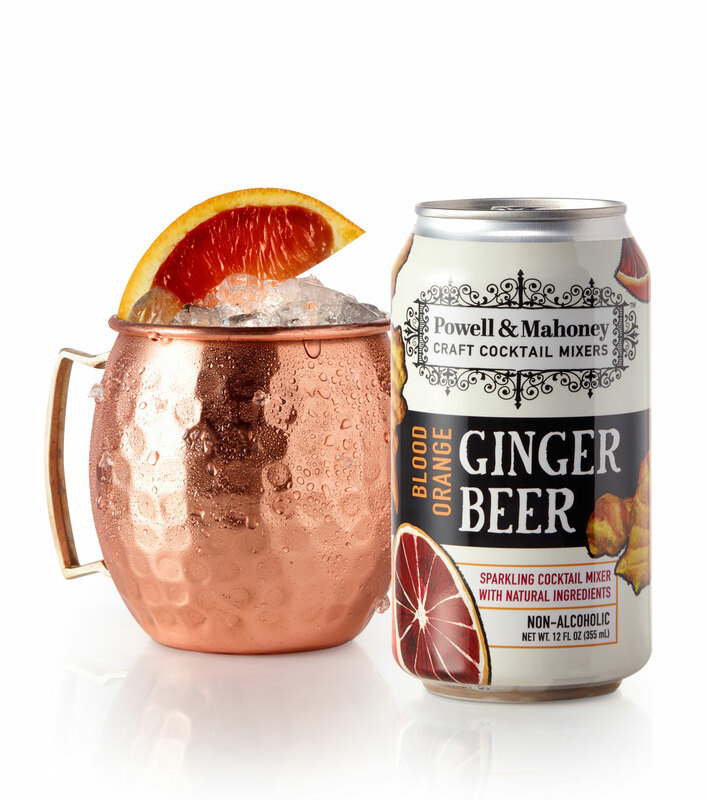 Add a citrus kick to your Moscow Mule! Serving Size: One Can (340g), One Servings Per Container, Amount Per Serving: Calories 130, Total Fat 0g (0% DV), Sodium 15mg (0% DV), Total Carb. 29g (5% DV), Fiber 0g (0% DV), Sugar 27g, Protein 0g, Calcium 11mg (0% DV), Potassium 105mg (2% DV). Not a significant source of calories from fat, saturated fat, trans fat, cholesterol, dietary fiber, Vitamin A, Vitamin C, and iron. Percent Daily Value (DV) are based on a 2000-calorie diet.